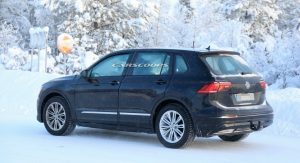 Volkswagen’s ID lineup set to expand in the future and we might be getting our first look at the production version of the ID Crozz concept. 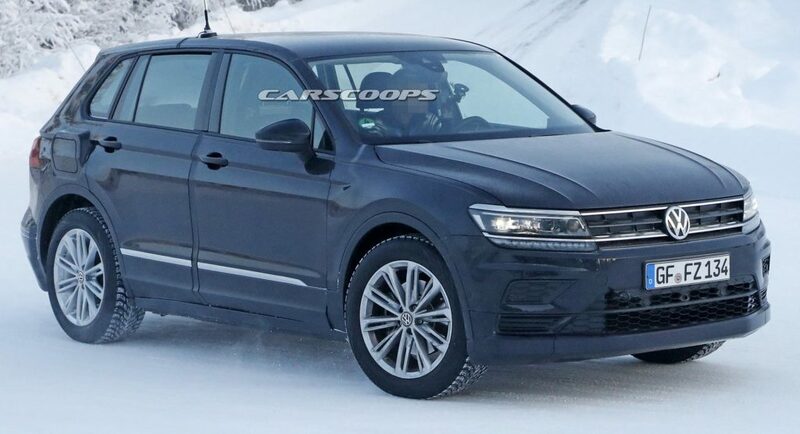 Still in the early stages of development, this particular prototype is a mule that wears a modified Tiguan body. 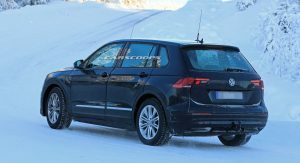 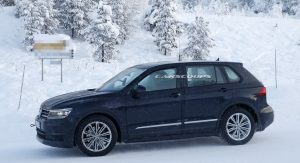 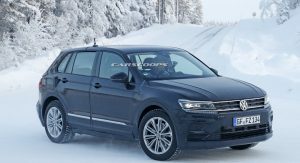 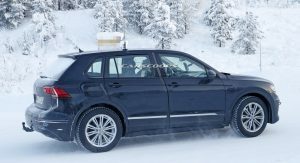 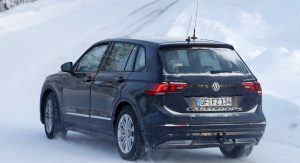 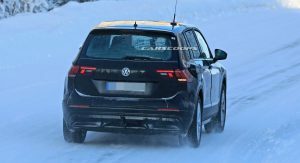 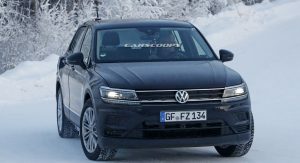 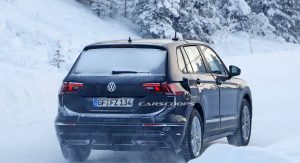 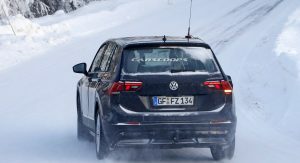 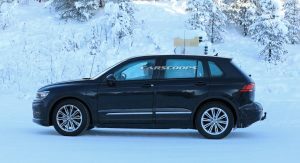 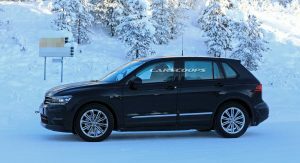 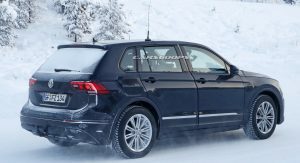 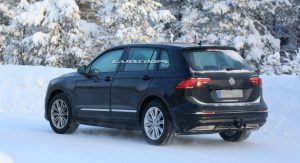 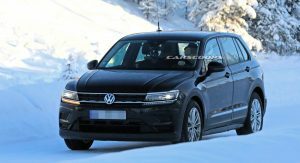 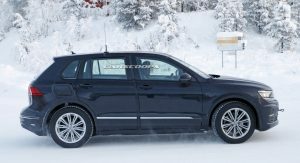 While it doesn’t reveal the styling of the production model, the mule suggests the upcoming electric crossover will be longer than the standard Tiguan as the prototype has a ‘stretched’ B-pillar. 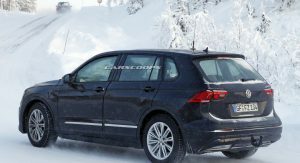 This seems to imply the ID Crozz will be longer than the standard Tiguan, but shorter than the Tiguan Allspace. 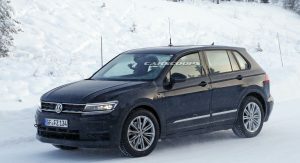 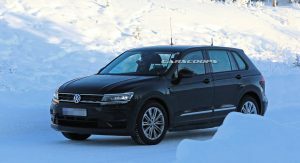 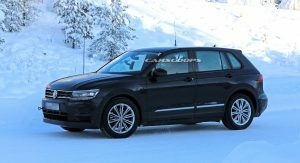 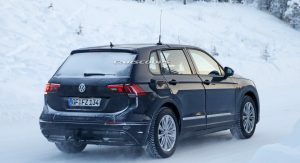 Additional changes are limited, but the side sills are thicker on the mule as Volkswagen is presumably trying to hide the vehicle’s MEB platform. 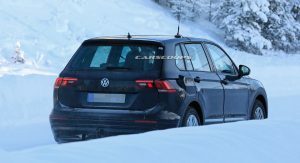 We can also see a protruding gas cap, which could actually be hiding an electric charging port. 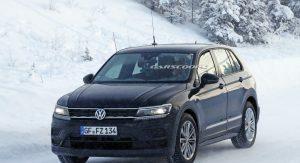 Volkswagen hasn’t said much about the ID Crozz lately, but the model has been previewed by two different concepts. 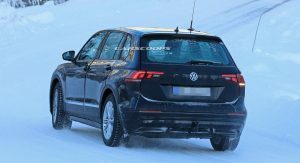 The first debuted at Auto Shanghai 2017, while the second – the ID Crozz II – was introduced at the 2017 Frankfurt Motor Show. 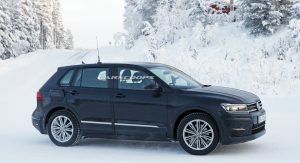 The latter was billed as a “further developed and refined” version of the crossover which featured two electric motors. 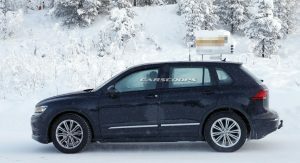 The front motor produced 100 hp (75 kW / 102 PS), while the rear motor developed 201 hp (150 kW / 204 PS). 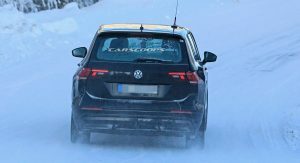 Packing a combined output of 301 hp (225 kW / 306 PS), the ID Crozz II could hit a top speed of 111 mph (180 km/h). 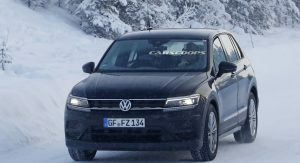 More importantly, the 83 kWh lithium-ion battery pack enabled the crossover to travel up to 310 miles (500 km) on a single charge in the New European Driving Cycle (NEDC). 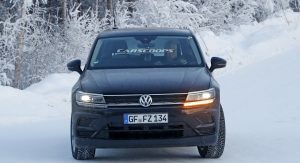 Volkswagen has already confirmed plans to launch the production model in 2020 and it is expected to be offered a modular battery pack and electric motors with different power ratings. 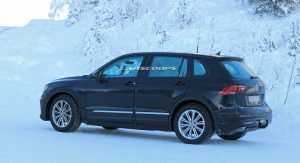 If this occurs, there should be multiple variants including an entry-level model with less power and a shorter range. 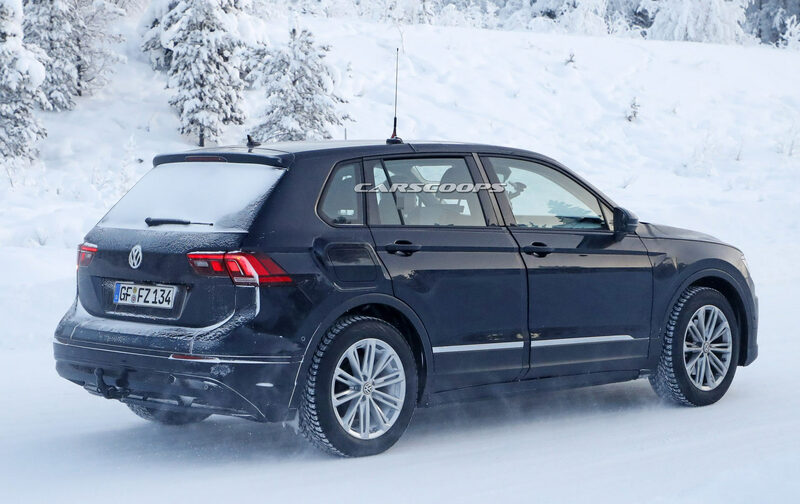 ← Super Bowl schedule: What’s happening the week before the game?